Corning has just unveiled new scratch resistant and super tough glass based screen for smartwatches. 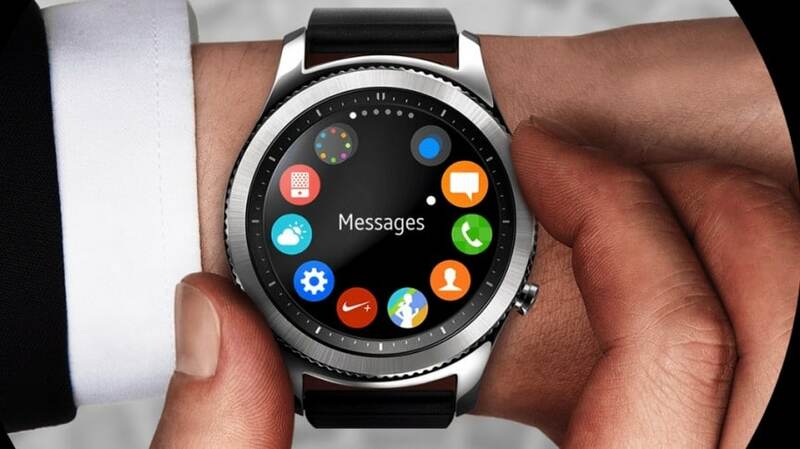 The first commercial product to use this new tech is the Samsung Gear S3 smartwatch, which was unveiled Wednesday. Gorilla Glass is a cornerstone for the smartphone market and is basically on every flagship model. 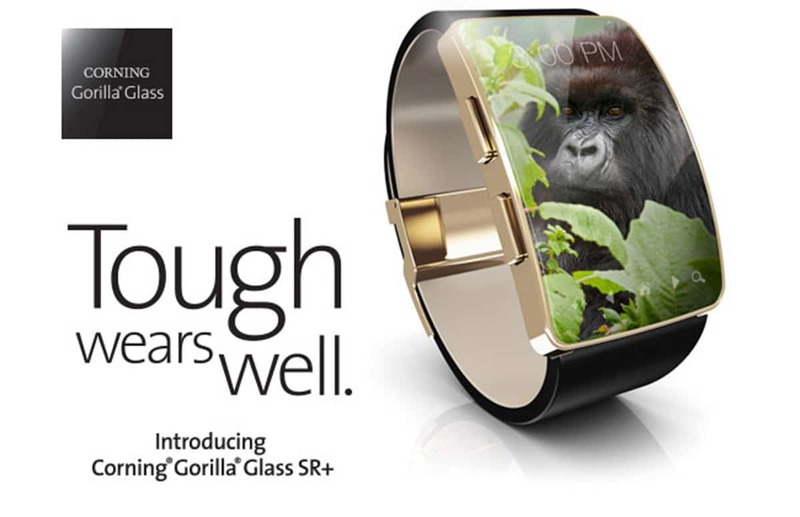 Gorilla Glass SR+, short for “scratch resistant,” represents an opportunity by trying to capture a bigger slice of the smartwatch, wearable and classic wristwatch markets. It will be interesting to see if luxury brands will start to adopt the new glass into their future products, from traditional watches to smartwatches. Many people are disappointed they spend a lot of money on something nice, only for a gain of sand to scratch the surface or it cracking when you accidentally bump into something.